DYNAMIC DELAY. DONE DAMN RIGHT! 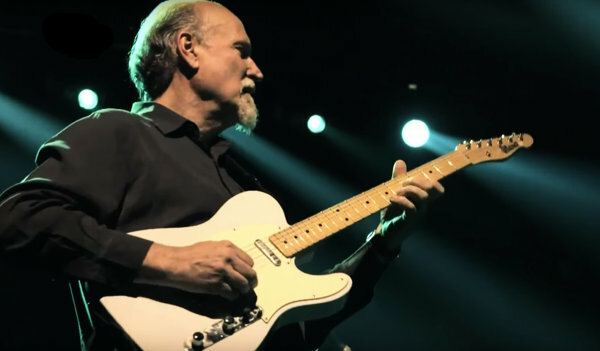 In the world of guitar, delay isn’t just a matter of adding echos as a string of dotted 8th’s that gradually fade away. It’s highly personal, a matter of taste – almost an art form. 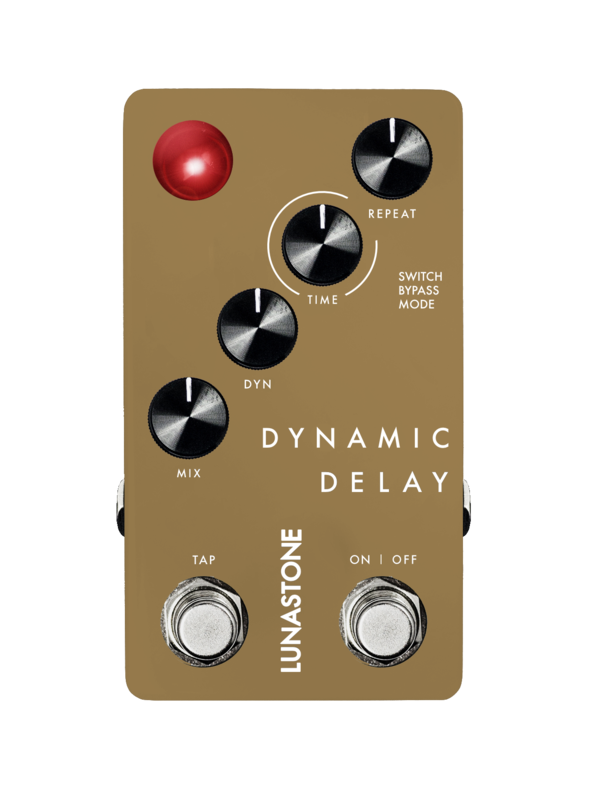 Well, in our corner of the guitar world, Dynamic Delay rules the repeats! “It was a bit large and noisy, at least in my rig, but it certainly had ‘something’ that I have had a hard time trying to replace, even in modern creations. Somehow, it just sounded musical, but I can’t really put my finger on exactly what it is. It’s probably the reason for why I have leaned towards analog delays for the past years, despite their obvious limitations. Software developer, Morten Lave, spent more than two decades with TC Electronic and TC Applied Technologies, developing digital signal processing tools and digital integration with hardware. In fact, he was one of the key drivers behind the absolutely-legendary digital processing algorithms inside their M5000 and System 6000, which – along with the ‘2290’ – set new standards for digital signal processing. In short, it was a perfect tone match. Because the delay algorithm may be digital at its core, but it has to live inside an analog circuit. Therefore, we built an analog mix circuit to preserve the dynamics, gain warmth and softness but combined with the obvious advantages you gain from digital delays, including longer delay time and tap tempo. Plus, we added a special feature: a Dynamic Delay function that is dead easy to control. 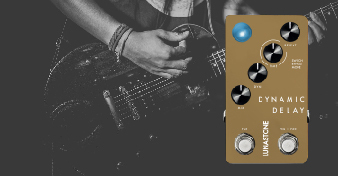 Inspired by one of the best features of the original 2290, it’s a one-button-controlled compressor on the delay side, so when you play very actively, the delay level is kept down, and when you play softer or stop, the tail of the delay rises to the surface. The attack, release, depth and threshold parameters have been delicately fine-tuned and merged into a one-button-control, which lets you spend your mental strength on playing the guitar! We succeeded in cramming in a second footswitch on the Dynamic Delay, as a dedicated Tap Tempo switch is just the easiest and most intuitive way to set and adjust the tempo of the delayed notes on the go – or even mid-song! It’s not an unusual feature on a delay pedal by any means, but for this particular size of pedal, it is definitely more the exception that the rule that you have a dedicated Tap Tempo option right at your feet. 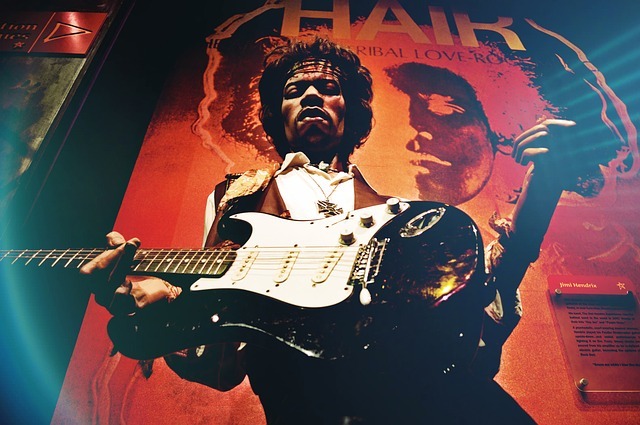 We think that is an important feature simply because it makes playing easier and allows you to stay focused on nailing them riffs and solos once you have set the tempo with a few well-timed stomps. Delay is the type of effect where you may prefer to cut off the tail – or let it run out – when you punch out the pedal. And with Dynamic Delay, you get to choose between two different buffer modes to have control over the effect tail. In ‘Buffered Bypass’ mode, the tail is allowed to continue and fade away gradually and naturally, whereas in ‘True Bypass’ mode, the tail is cut the instant you switch the pedal off. In order to keep the size of the pedal down, but also avoid having to open the pedal and adjust a dip switch to change mode, we simply combined it with the TIME parameter knob that you can turn (to adjust time), as well as press to switch buffer mode. The Dynamic Delay has two footswitches. 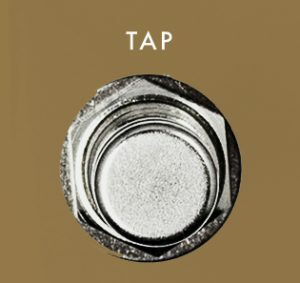 On/Off, obviously, but also a dedicated Tap Tempo. Further, the knobs are placed similarly to our TrueOverDrive 1 and 2 pedals, as well as the Distortion 1, Red Fuzz 1, Blue Drive 1 and Smooth Drive 1 pedals. This means that the diagonal layout allows you to gently adjust the Repeat and Mix parameters on the fly, using your foot. 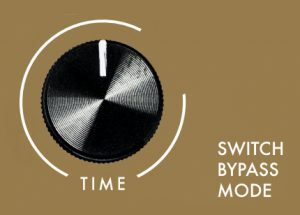 With these crucial effect parameters available by the edges and the dedicated Tap Tempo, you have control over the most important things in a delay at all times. 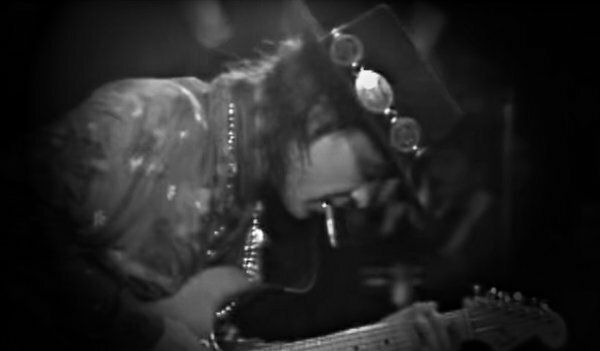 No more kneeling down, letting go of the strings, abandoning the groove and losing the momentum. 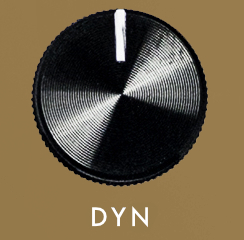 A quick demo of the Dynamic Delay than our founder and the co-designer of the pedal? In the first video, Steen is playing with a 50% Wet setting with the Dynamic parameter turned Off, and in the second video, it’s a whopping 95% Wet mix with the Dynamic feature On. 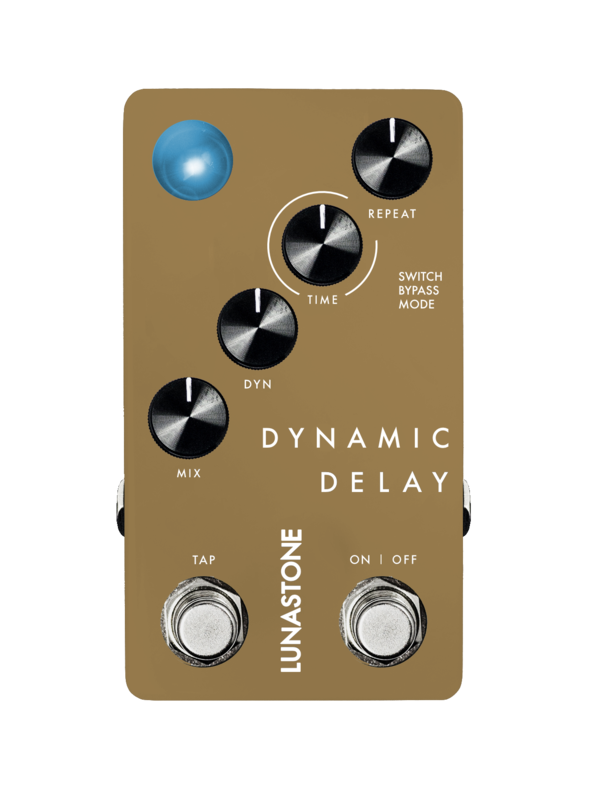 Digital Delay – with an Analog Vibe! Giant LED That Let’s You Know When You’re ON!